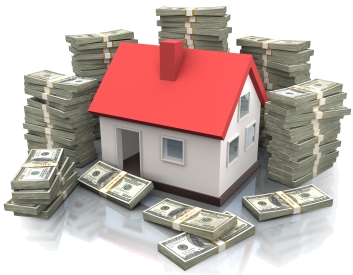 If you want to learn about a LOT of ways to find outstanding Real Estate Investment deals, this is the meeting for you. What are the most effective marketing methods? How can I find deals with little to no money? Can I find deals without spending a lot of my own time? With so much valuable information shared, this is one of our most popular topics, so come early to get a good seat, and be prepared to take lots of notes. See ya there!